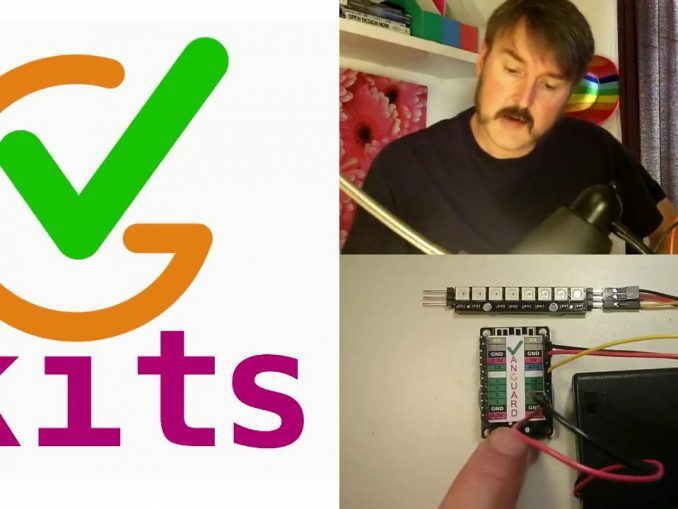 The Rainbow project is our first Python-programmable kit for the classroom in the Vanguard series. With time and confidence you can source complete kits wholesale for below £5.75 BSP, with an estimated 7 minutes of preparation time per kit for soldering, crimping and software. For orientation, watch our introductory video. For convenience VGKits.co.uk sources and ships prepared kits ready-to-go for £12.00. This covers our shipping and preparation costs to flash with our software, solder and crimp on a cost-plus-100% pricing model. Buying kits supports the production of further online resources. If you have already bought a kit, visit the Vanguard Rainbow getting started page for next steps. USB A to USB MicroB -£0.82 BSP ‘phone charging’ cable for communication or 5V power from a laptop or mains charger (buy from us £2 incl VAT).